A new collaboration in New Caledonia has resulted in a beautiful installation on the Mairie de Paita Council Building. Its amazing where a web enquiry can lead. Covet Australia, Takasho Japan and S22 of New Caledonia recently collaborated on the Mairie de Païta in New Caledonia. A selection of Evert Art Wood® colours was chosen for this new building. 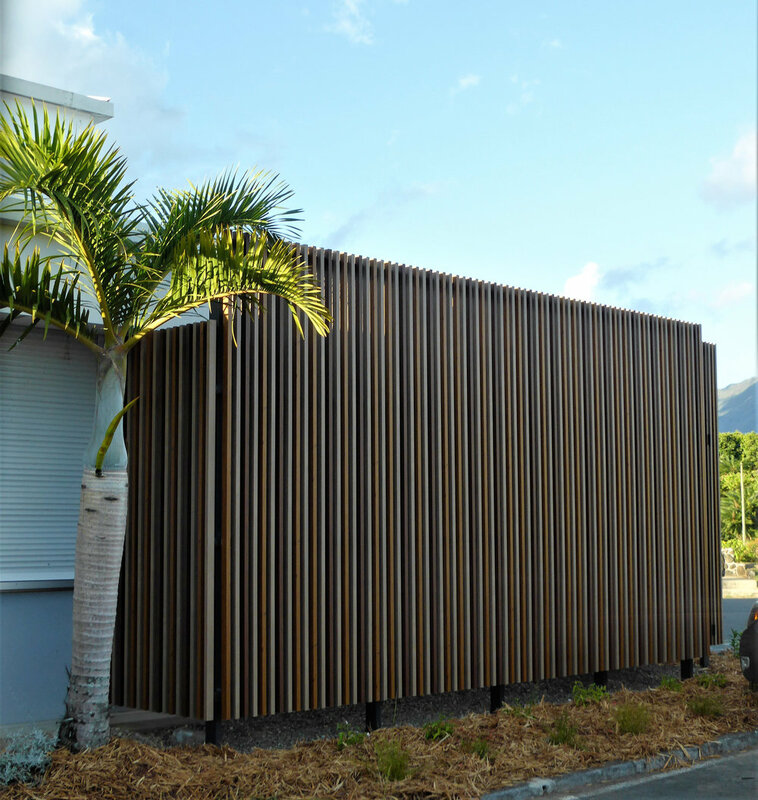 it was important that a durable timber alternative capable of withstanding the harsh tropical environment was specified. S22 is now subsequently working with Covet to introduce the Ever Art Wood® range within the Pacific region.